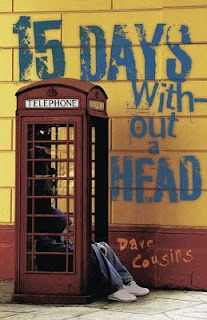 The brilliant Fifteen Days Without a Head by Dave Cousins is being published in the US in May (Read it - it's fab!) 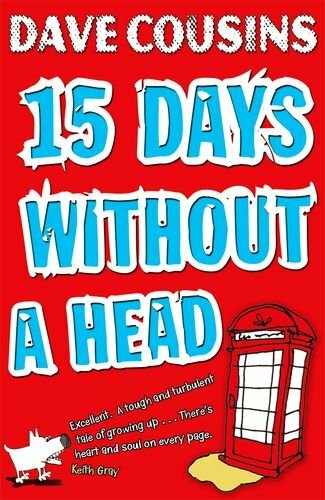 and I think they have come up with an awesome cover for it. I really love it and think it captures the feel of the book brilliantly. I also really like the UK one - they feel similar I think - but I think I prefer the 'realness' of the US cover over the cartoony feel of the UK one. I think the UK cover makes it look like it's for younger readers, and the target audience might over look it because of that. I like the US cover more too for the exact same reasons as you-excited to check this one out!